Whether you are buying a high-value vehicle to fulfil a childhood dream, as a smart (though admittedly quite frightening) investment, or simply to soak up what such a machine has to offer, the decision in choosing the right car can take serious consideration. We look at what £100,000 can get you. Pick one up with change to spare, the McLaren 12C is a rare treat for petrolheads, with commenters often citing the comfort and overall everyday ability of it. Whilst being blown away by its older, much rarer brother, the McLaren F1 (which can sell for upwards of £20m) when one comes to market), the 12C seems a very sensible option if you’re looking to see a steady rise in value. 911s of any age have serious pulling power for car collectors worldwide, so this is again quite a sensible option. This RS-badged model, however, has seen surges in the market, so if you’re looking to make an investment under £100,000, now would be the time. Whilst often touted as perfectly practical for road track, we’re certain the roll cage wouldn’t be of any use on the school run. A nose hair (£6,000) above £100,000 can get you a brand new model of this unorthodox hybrid. Still as futuristically space-age as its inception, the i8 usually suffers from serious depreciation, so expect to get as much fun out of this piece of crowd-pleasing flamboyance. A government subsidy, exceptional fuel economy or the environmental aspect could be a decider. 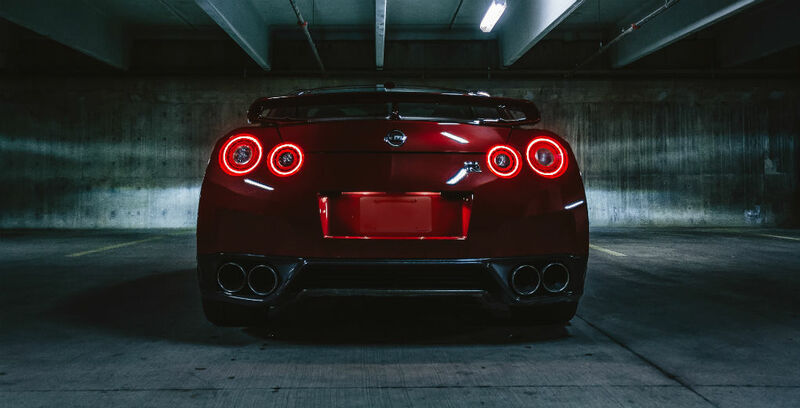 Coming from a top-drawer Japanese pedigree with the likes of the Nissan R34 Skyline and the legendary Honda NSX, the Nissan GT-R took the high-powered motor world by storm with its down-to-earth usability, everyday practicality and often mind-boggling electronic cleverness. Assured by many as a future classic, the GT-R might be one of the smarter cars to get your hands on. Often described as one of the best-looking drop-tops of all time, the SL W113 series, critics suggest, will have perennial demand forevermore. It’s not only an investment though. The sense of style and supreme elegance that comes with even looking at one must be multiplied effervescently when you own one. Any closer to knowing how you’ll part with your cash? Either way, a high-value vehicle deserves respectable upkeep, and that means a solid maintenance schedule and a reliable insurance policy if it comes to it. 1 Stop Insurance Consultants Ltd are high-value car insurance specialists, and we’re more than happy to talk cars, insurance and more. Give Managing Director Richard Hiscox a call on 020 8773 2222 to find out more.